Size, weight, features, every new Nokia device is designed to deliver the best performances to the brand faithful. The Nokia 7 Plus undergoes the same process. 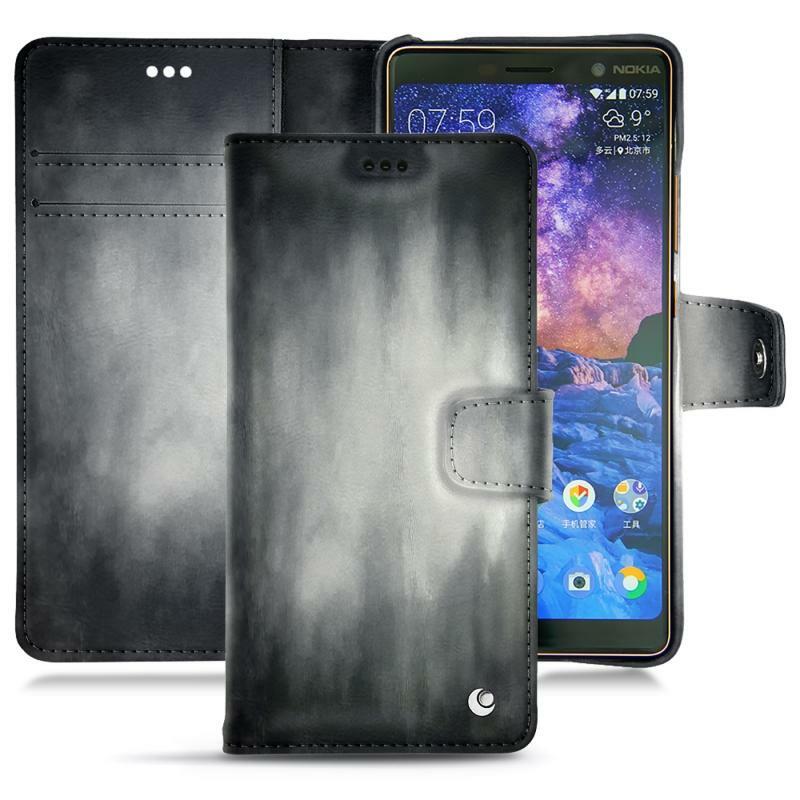 As a high-tech smartphone, the latter deserves to be fully taken care of. The best way to do so is to get it a cover. 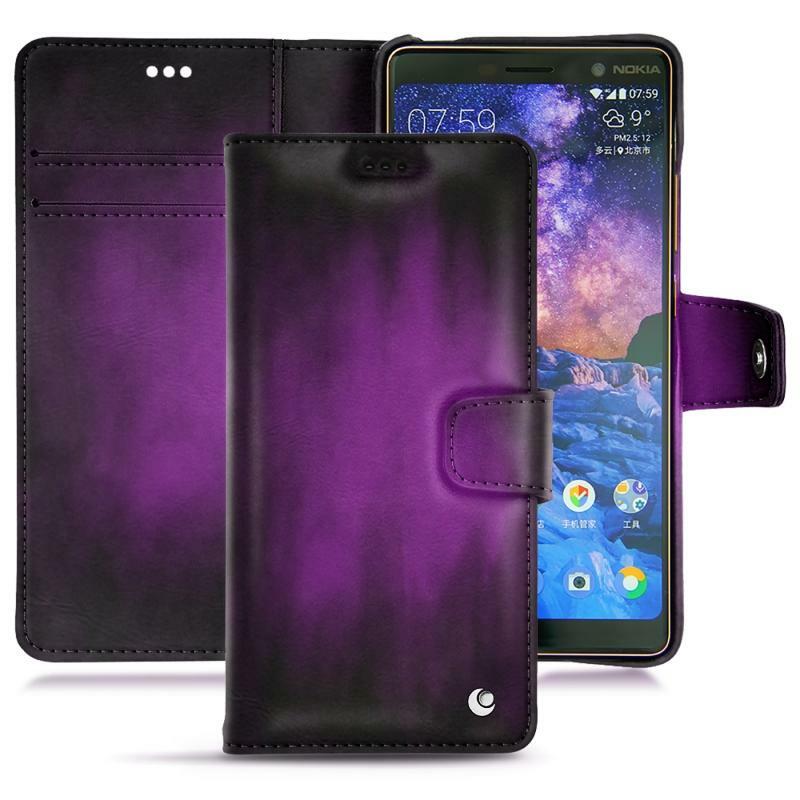 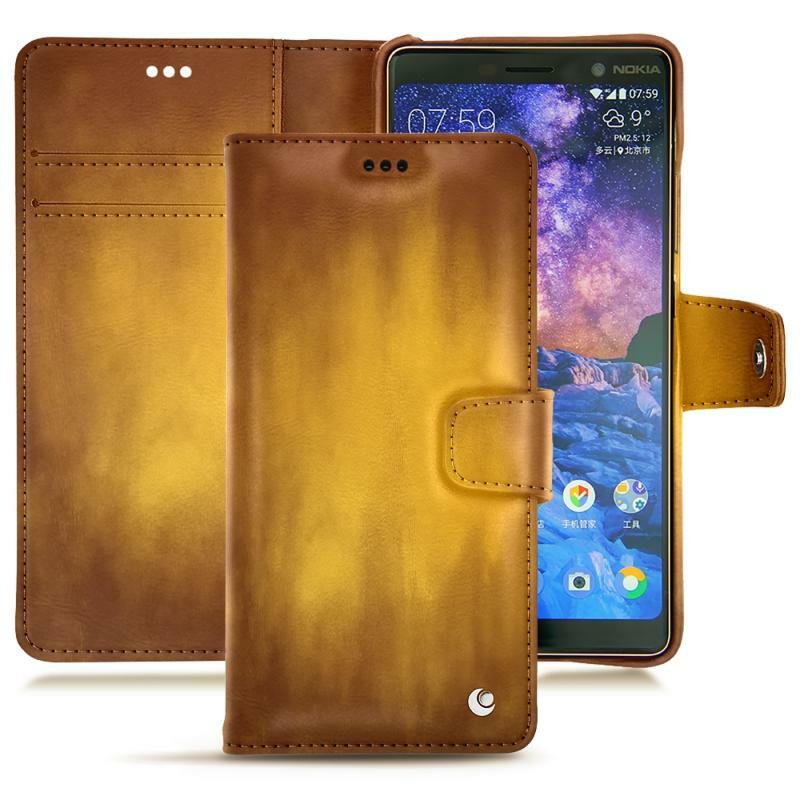 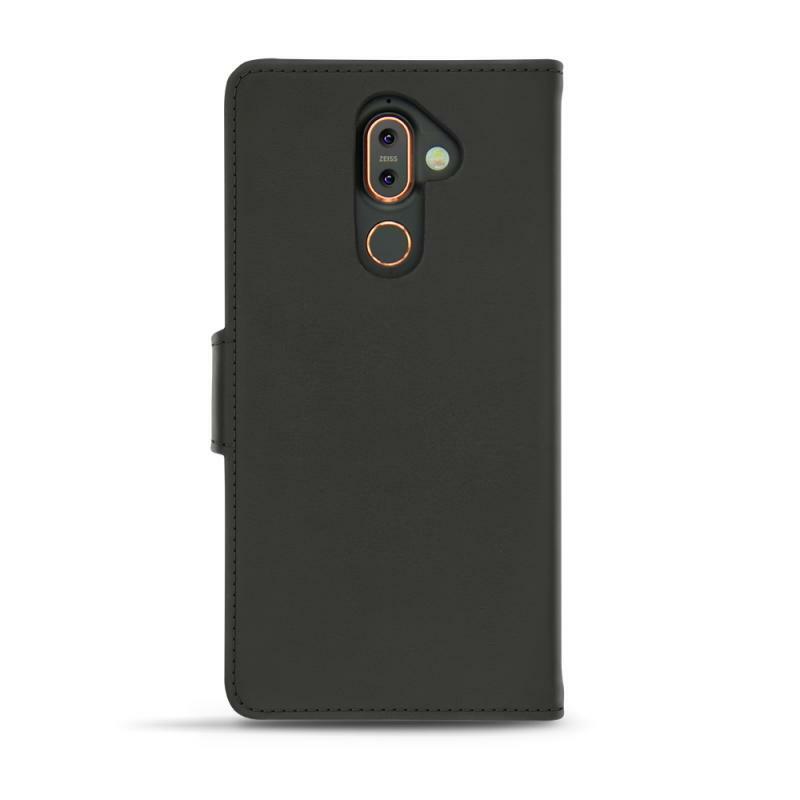 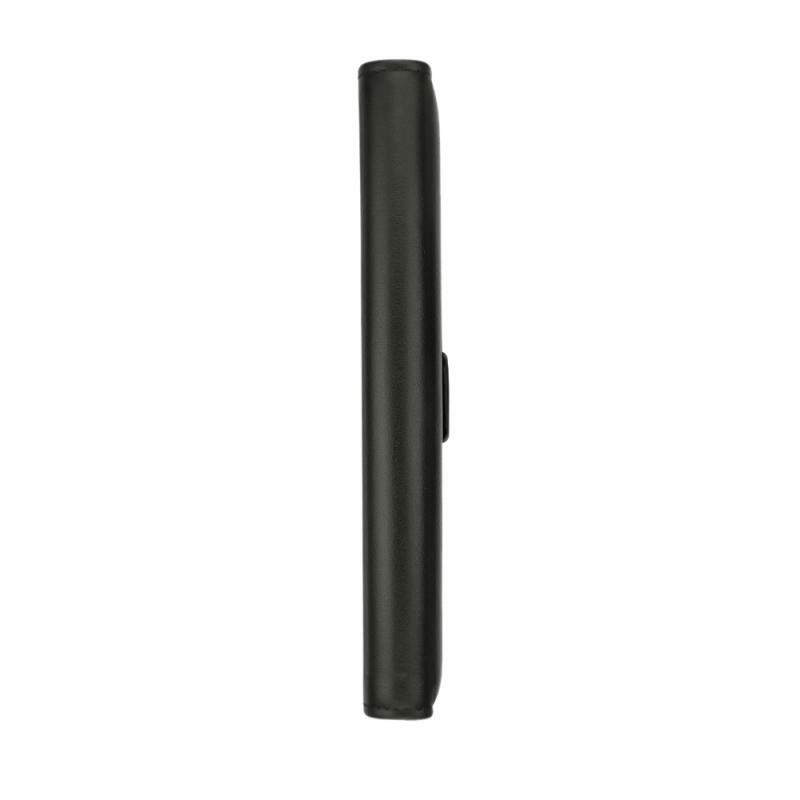 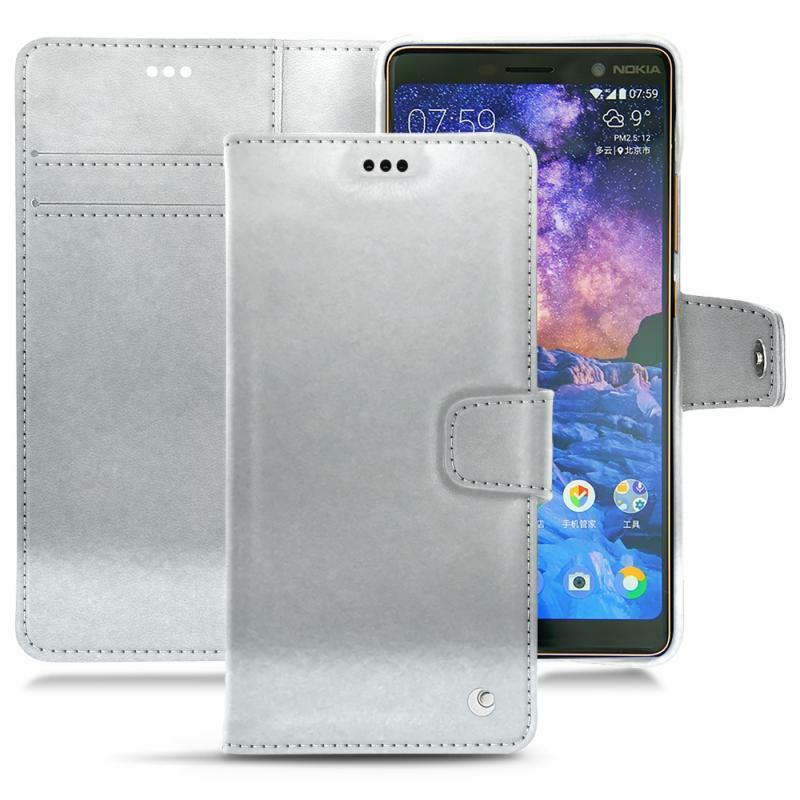 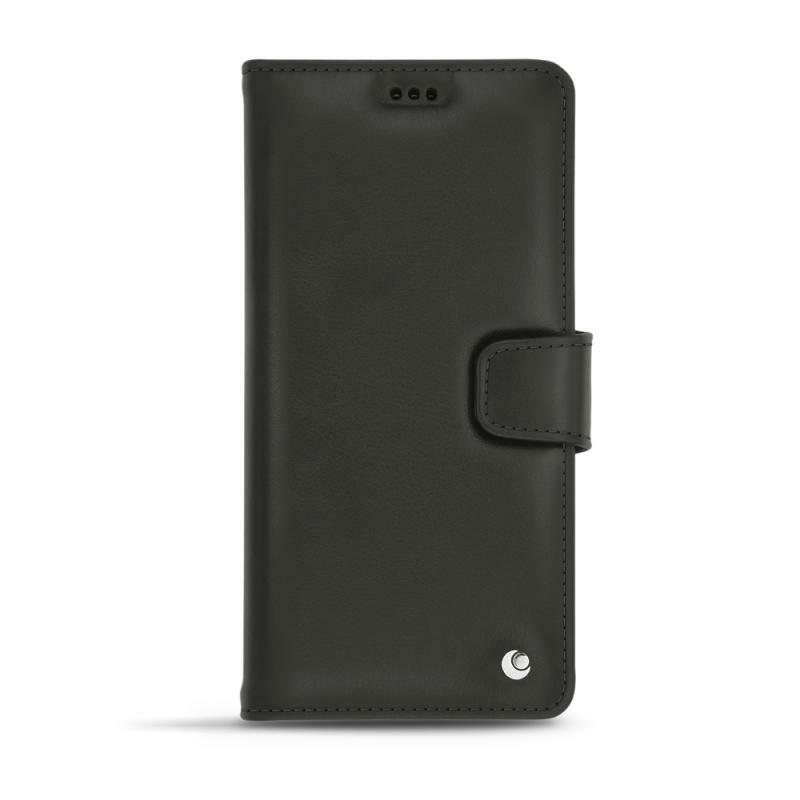 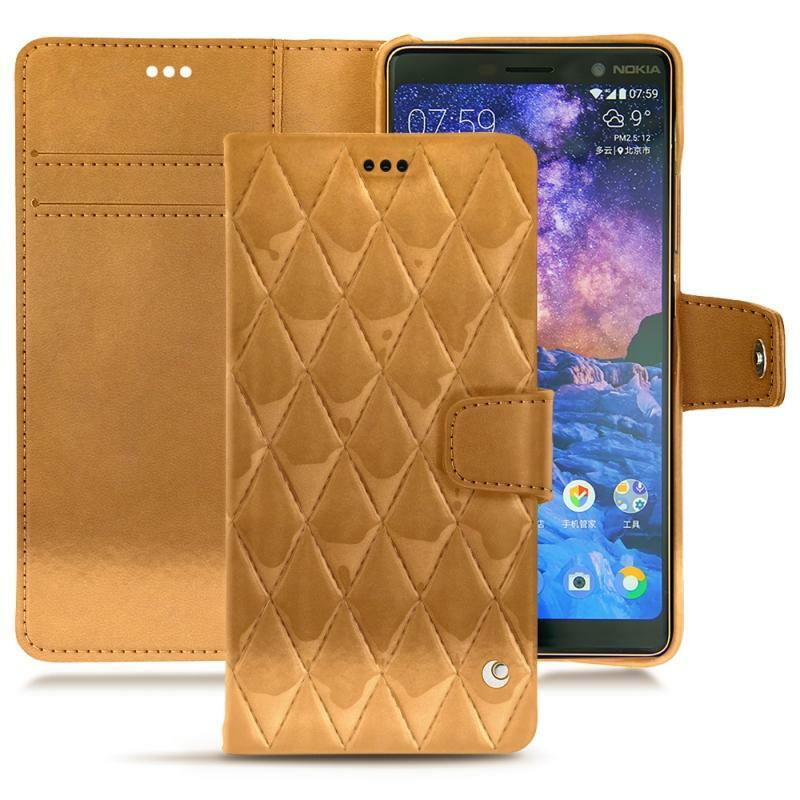 This leather wallet style case with a powerful magnetic closure is exactly what you need for your mobile. 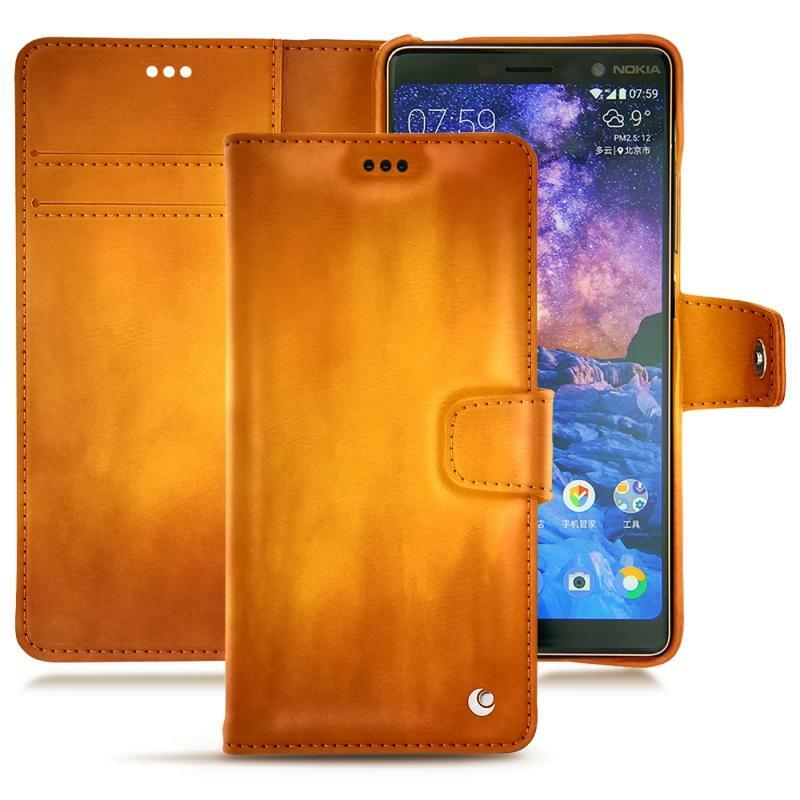 It is sturdy because it is made with premium leather through traditional procedure. Everything is handmade by expert craftsmen, resulting in a tailor-made accessory, for effective protection and optimum use. This cover will protect your phone from the vagaries of everyday life. Moreover, it is not necessary to remove it for each use, since precise cut-outs leave the main ports and connectors free: the side buttons, headphones, camera, charging etc. 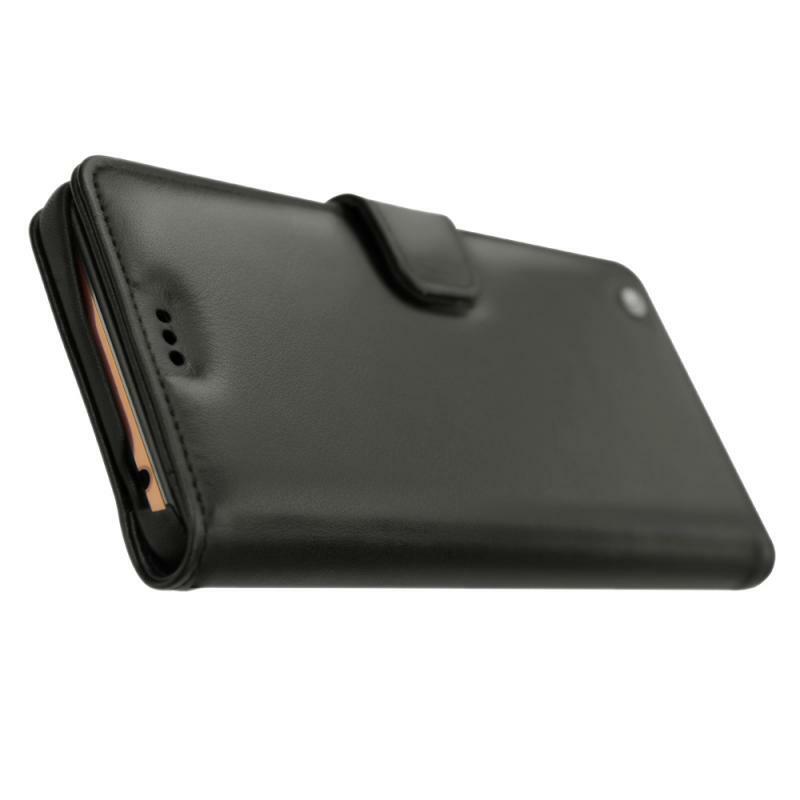 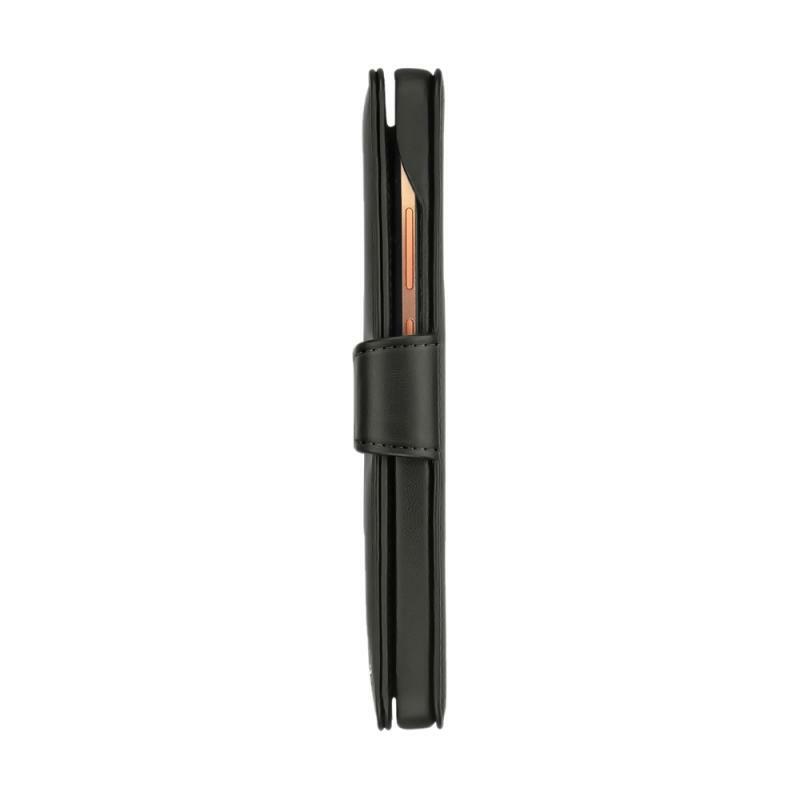 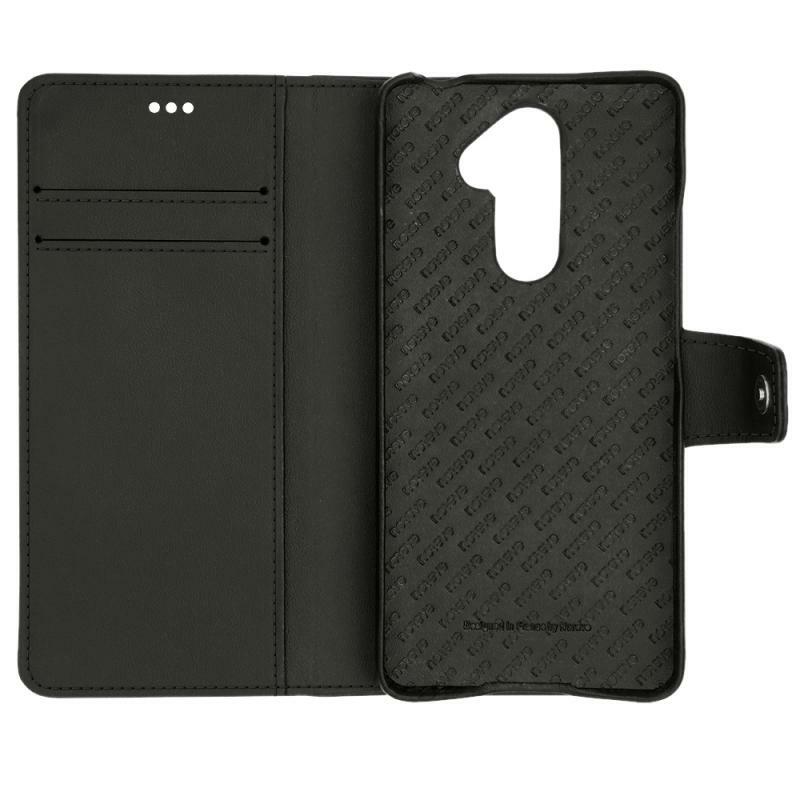 It also serves as a card holder because a small pocket leaves room for two business or credit cards inside. 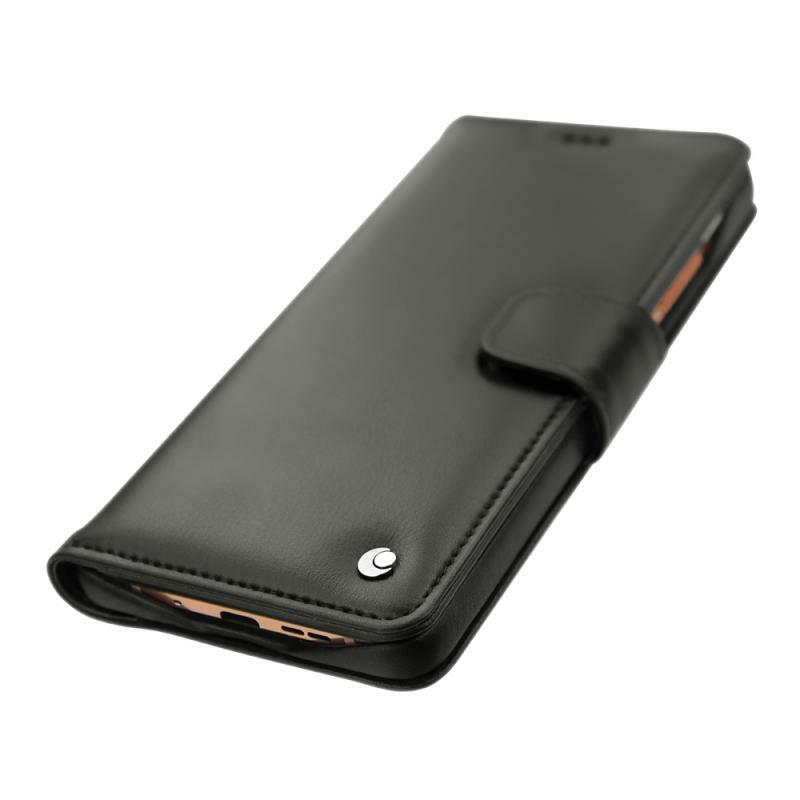 The logo of the Noreve brand is also affixed on the inner lining. 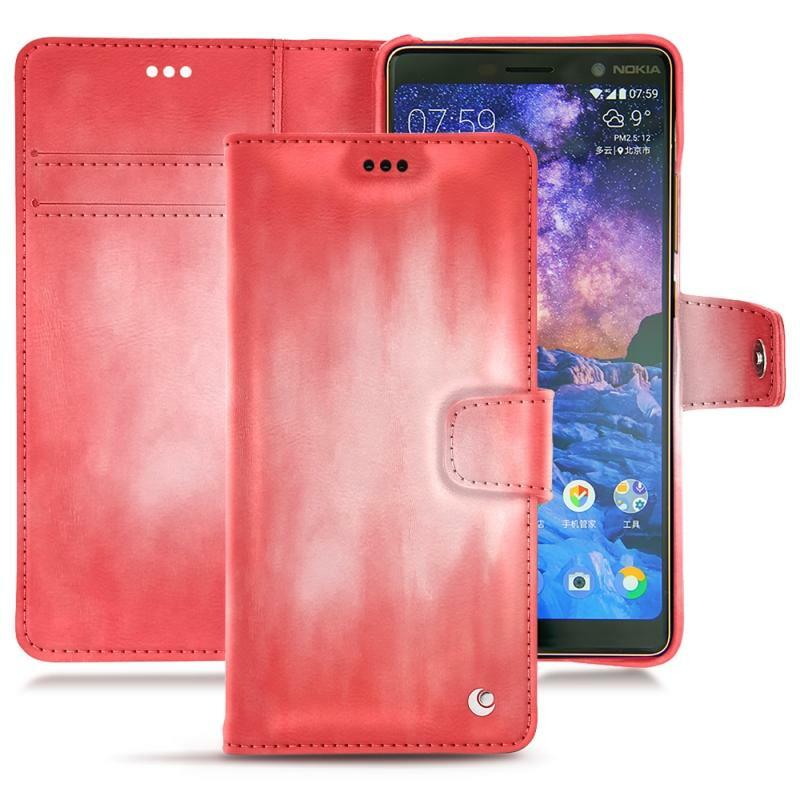 By choosing this product, you offer more aesthetics to your mobile phone, thanks to various colours available to choose from.